Small budget? No problem at all! 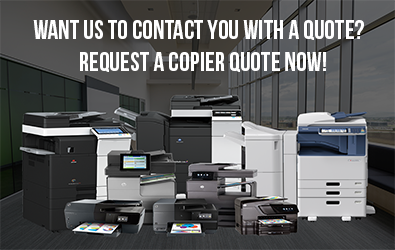 You can lease any of our high-performing copiers at a price that you’ll find amazingly low. No large upfront payment required. You can also choose which payment term is most convenient to you. 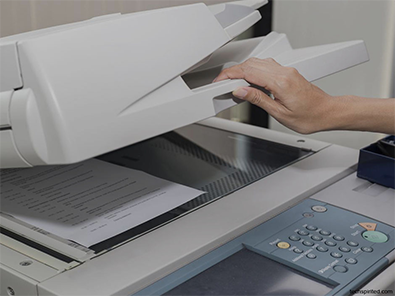 Clear Choice Technical Services makes copier upgrade very easy, as well. Clear Choice Technical Services is one of the most trusted service providers in the US. We have more than 60 service locations in various states which you can easily contact for office equipment repair and maintenance. For more than 2 decades, we have been servicing schools, offices, and businesses with the highest level of speed and expertise. Moreover, our professional services come with full warranty. You can also afford our services! We believe that quality services and products should be within everyone’s reach. If you’re experiencing copier trouble, just contact us and we’ll give your request our priority response. Highly-skilled technicians will be immediately dispatched to your location and provide your malfunctioning machine with fast, sure-fire solution. Maybe you need a copy machine for a number of days or weeks only. You’re very much welcome to rent a copier from our company without the hassles of a contract. You’ll also be provided with toner and the best technical support as part of our commitment. That’s how easy and worry-free we’ve made it all for you! Our clients benefit more from our maintenance service agreements which include labor, machine, and consumables in one practical package. Due to our company’s total support, their offices/businesses don’t suffer any downtime from equipment troubles nor lack of supplies. Call Clear Choice Technical Services at (559) 201-0477 and get the best quote! You’re guaranteed to gain more savings and business benefits!